We will reopen in early September. 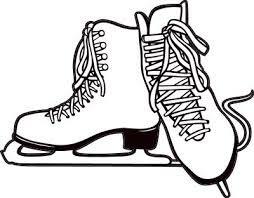 Find out how you can really enjoy some ice skating by renting out the skating rink! Call 610-544-1912 for more information.